Well, the weather may be horrible here but it is March now. To me March means Spring is just around the corner. Even though we still have some snow on the ground and there is no Spring like weather outside, I have been thinking about ways to bring Spring inside the house. With all of the Christmas and Winter decorations gone now is the time to add touches Spring to your decor. Spring decor must include flowers and bring colors. Pinterest is a great place to look for decorating ideas. 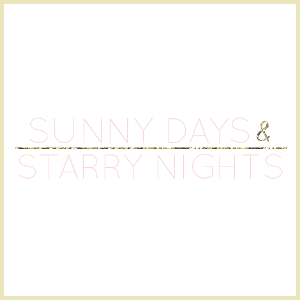 Above are some of my favorite ideas that I found for Spring. The little bunny picture frame would be such an easy DIY to complete. I love the addition of the pom pom to create a cute little bunny tail. The rain boots with flowers is such a fun idea too. You would definitely need some pretty and colorful rain boots like those pictured to have a beautiful display. 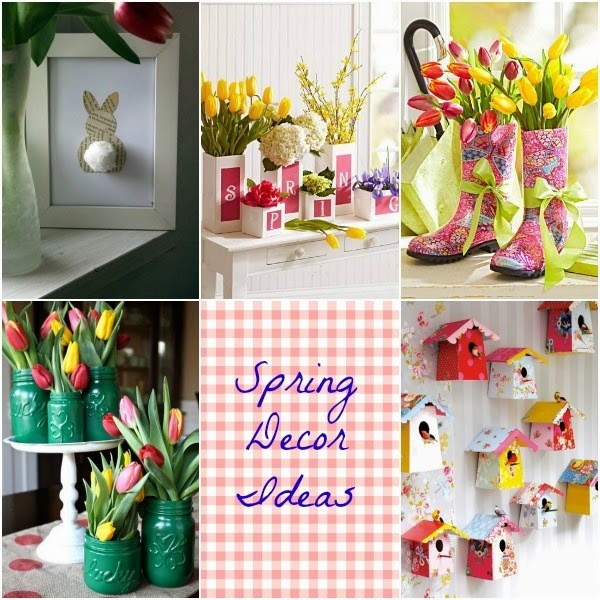 Will you decorate for Spring? fun ideas. what DOESN'T go well with mason jars, lol!! love those vases. i can't wait for spring weather. love those pretty tulips! Great ideas, love that boxes with the letters!